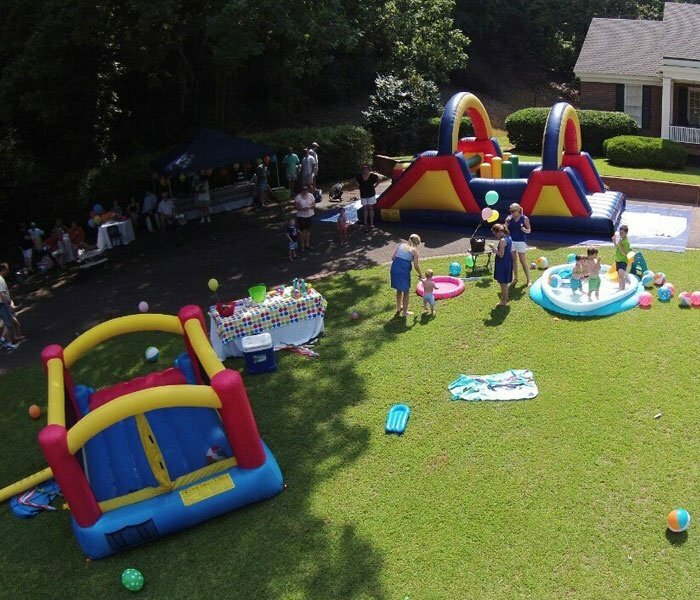 At Kayla’s Event Rentals in Prattville, AL, we take pride in offering budget-friendly tent package deals for different occasions. From weddings to corporate events, we have the package that suits your needs. Our rental packages are tailored to your specific requirements and special requests without breaking your bank. 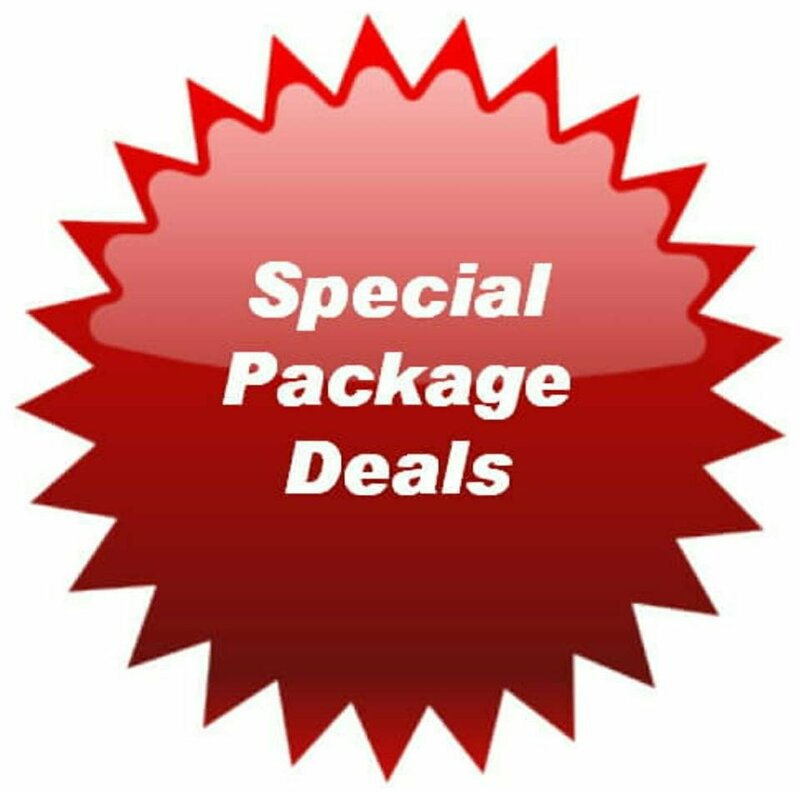 Check out our available tent package deals today to learn more. Your wedding is one of the most important events of your life. 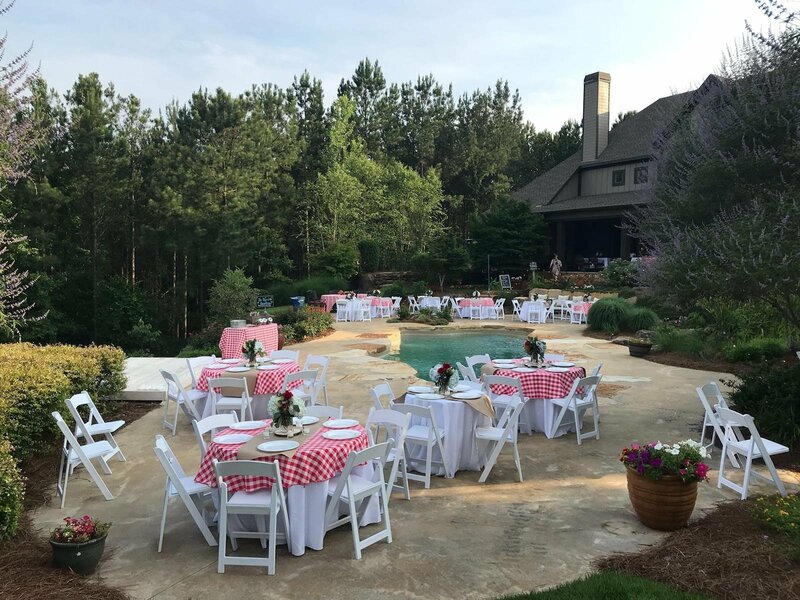 Trust Kayla's Event Rentals to help make that day the memorable one it deserves to be, whether you’re envisioning a small, traditional church function at a garden. From ceremony to reception, our products can add those special touches of style that will make your wedding a standout event, and our staff will work with you or your wedding planner to help create the perfect setting for a perfect day. Visit our showroom to learn more. We are your event headquarters! Kayla's Event Rentals can help your business host an event that will be anything but dull for your team and customers. 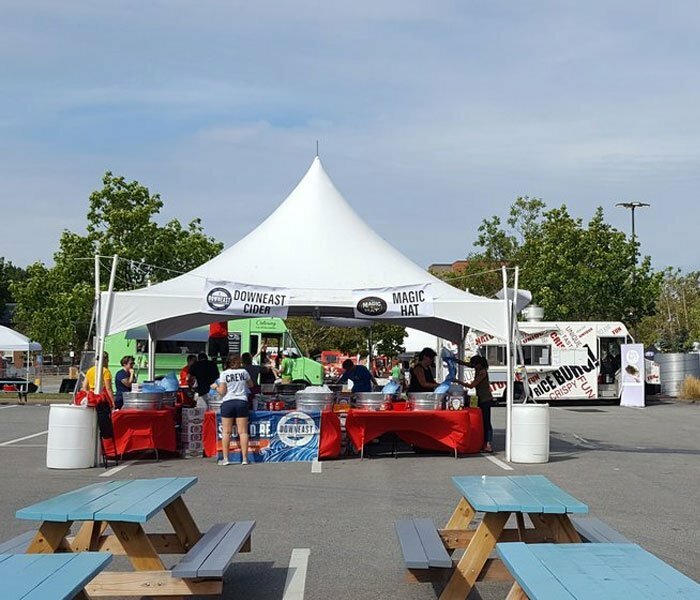 From employee picnics or customer appreciation events to trade shows, conferences and product roll outs, we can help you create functions that set your business apart from the rest. Give us a call and let us help you take care of business. Here in the Southeast, folks know how to do festivals right. And at Kayla's Event Rentals, we have a long history of helping organizers put on some of the great ones. Getting a festival ready for opening day is no small task, but our staff is always up to the challenge. Visit us today to take that first step. Planning a reunion can be an overwhelming task especially if you're doing it for the first time. Don't worry. We're here to help. Contact us for assistance today. 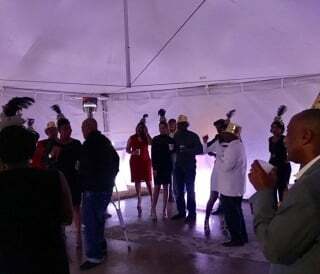 Kayla’s Event Rentals is capable of elevating your next event from special to spectacular. Special occasions are our ways of letting people in our lives know how much they mean to us. Give them the special treatment they deserve with Kayla's Event Rentals’ touch at your next reception, celebration, dinner, and birthday party. 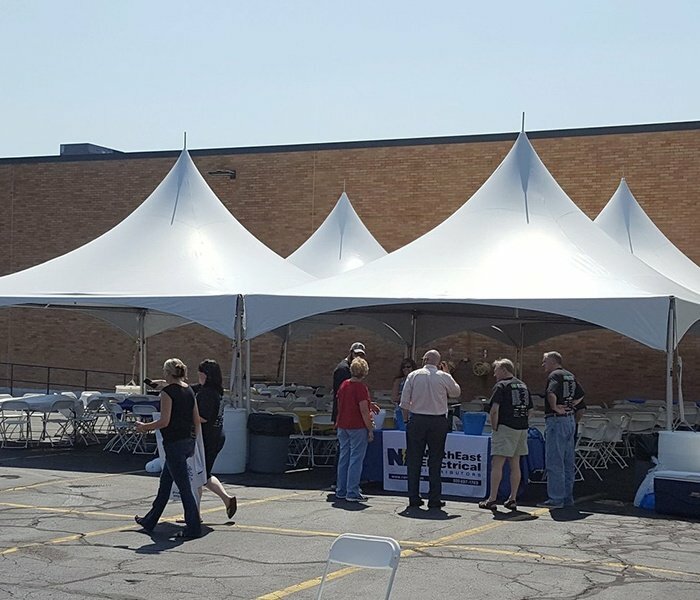 We’ve got your upcoming private gathering covered, from tents, tables, chairs, linens, uplights, and so much more – whether you need games and inflatables for a birthday bash or grills for a family reunion. Visit our showroom today to consult with one of our rental experts. The prices for these packages includes tent setup, tables, and chairs stacked by tent. Our 40-person package is perfect for an intimate backyard event. *The price assumes the tent is getting set up in a typical backyard, on grass, at a private residence. Our 60-person package is great for bridal showers, baby showers, etc. Our 80-person package is perfect for a graduation party, informal backyard wedding, small company gathering, etc. Our 100-person package is perfect for graduation party, informal backyard wedding, small company gathering, etc. Create unforgettable events with our help. Purchase pre-packaged deals from us, and rest easy knowing that all of your party requirements will be handled by skilled experts. We are more than happy to help you get the best supplies and equipment that you need. To inquire about our available equipment or to book an appointment, call or email us today.